For media inquiries contact Dougherty Public Relations at +1 (720) 560-0177. 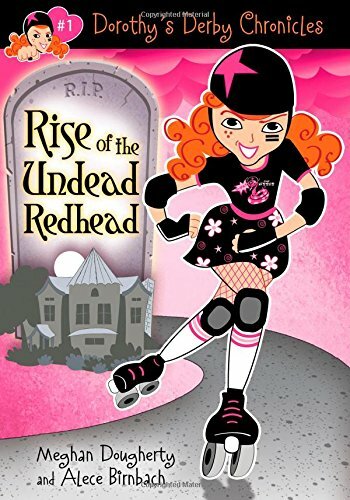 My kid says she MUST be the first person to get the 2nd book because she loved Undead Redhead! about it for her 5th grade book report on the best book she read this summer. Thought you’d like to know! 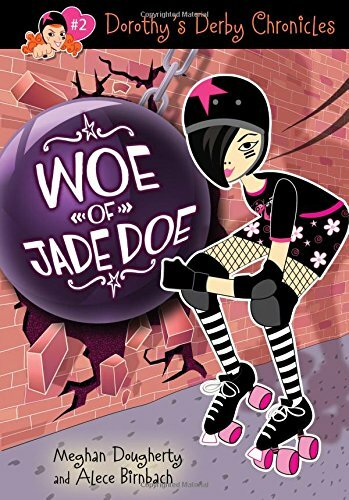 • Meghan Dougherty & Alece Birnbach - "Dorothy's Derby Chronicles: Woe of Jade Doe"